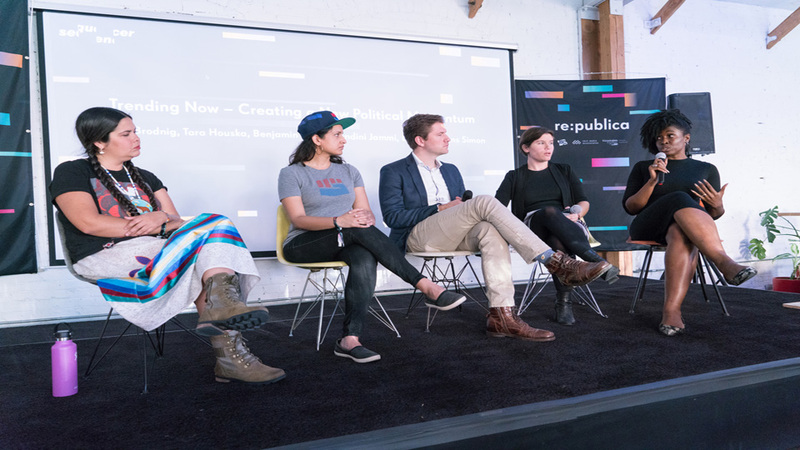 More than 19 500 participants from 80 countries came together to discuss current issues of digital society at the three-day festival re:publica 18. The conference will return in 2019 with the motto "too long; didn't read".When abbreviation results in simplification, in slogans exploited to polarise society and destroy political systems, the antidotes can only come in the form of knowledge, information, empathy, dialogue and solidarity. There will be talks and debates from people from all over the world: the digital society. The organizer is responsible for the contents of the event. Participation fees may apply.